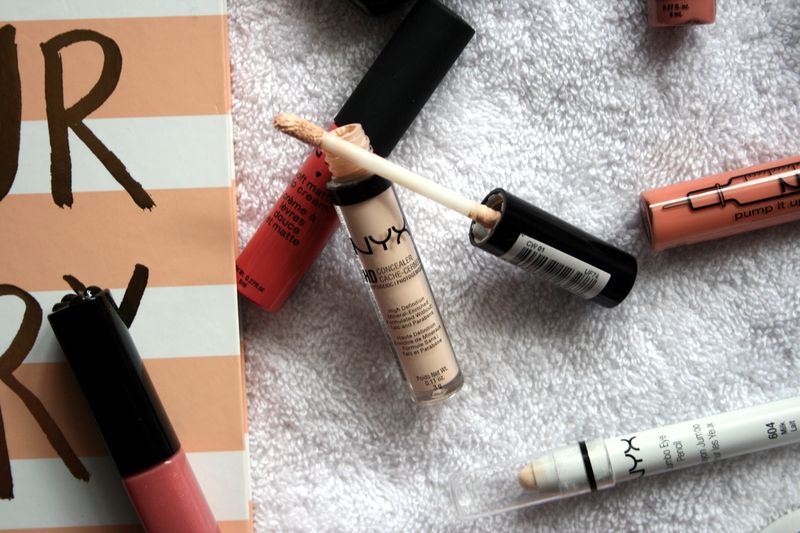 This is such a creamy foundation, it's literally a dream! After using it for highlighting a few times I couldn't help but wonder is it as good as concealing spots as it was to hide any discolouration while highlighting. To say I have fallen in love with this product is an absolute understatement! 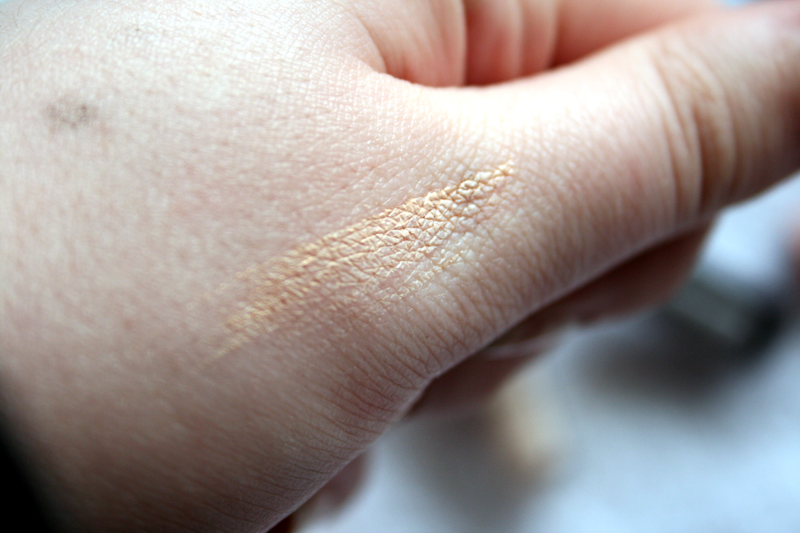 It's creamy, it's full coverage, it's inexpensive, it sits well on the skin, it doesn't crease..The list is endless!! As I only have it in the one shade at the moment I am mostly just using it for highlighting, but if I do have any horrible looking spots I will apply this onto them before my foundation just so the colour blends out and I don't have a odd dot of white makeup anywhere! I will definitely be picking up a few tubes in my actual colour so I can use it as a concealer because it is so amazing I just want to scream about it. I also really like the packaging as I think it looks like the product is more expensive than it actually is..am I the only one who feels this way? They have a range of shades and each tube will only cost you €6.99. 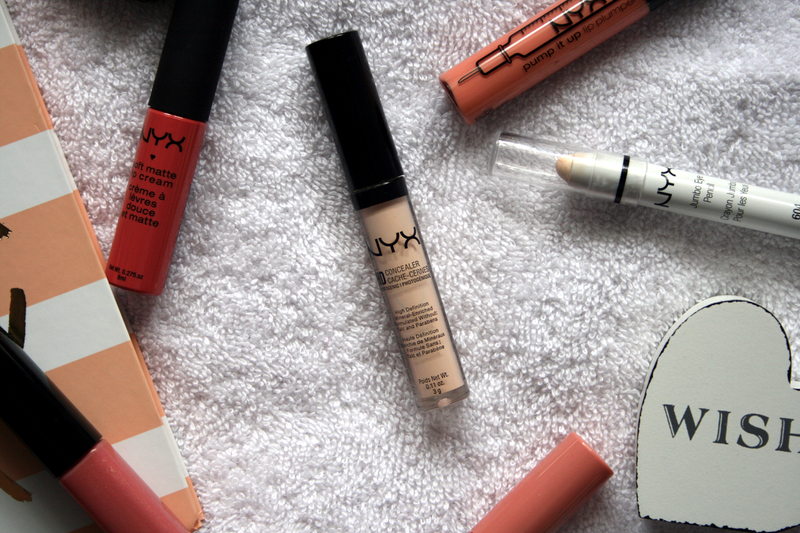 Have you tried this concealer, what did you think of it? I really want to try this concealer, it sounds lovely! That sounds really awesome and I definitely want to get a few shades for highlighting and concealing!